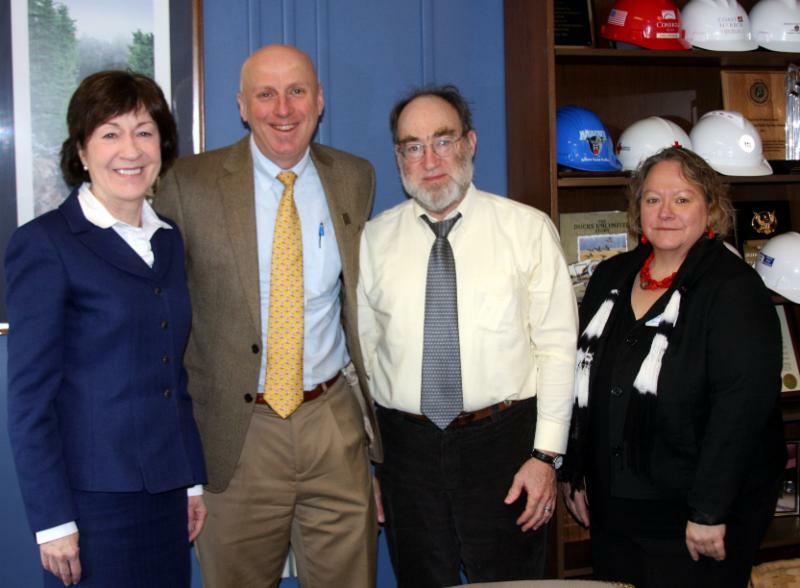 On Feb 22nd, members of our academy's executive committee met with Senator Susan Collins to express our concerns regarding proposed changes to the ACA and to MaineCare. We had requested the meeting earlier in the month when she and Senator Cassidy (a physician from Louisiana) had introduced a bill in the US Senate that sought to preserve many of the benefits of the ACA, while providing choices for states that might want to develop an alternative. Given Sen Collins' potential role as a moderate amid much more extreme voices in the current political environment, the MAFP executive team, felt it was our responsibility to engage with our elected leadership and express our strong concerns as Maine family docs. decrease ancillary health costs such as pharmaceuticals and co-pays. At our meeting with Senator Collins, our president and president-elect, BiIl Sturrock and Pat Connolly, presented the above basic expectations, as well as additional concerns. In particular, Dr. Sturrock expressed the importance that any improvements to the ACA retain the coverage of preventive services such as cancer screening and vaccinations. Dr. Connolly expressed his concerns that some to the proposals for 'block-granting' Medicaid funding could result in net benefit losses to this population. Both also indicated their expectation that services for mental health and substance abuse would be adequately covered. Overall we felt that Senator Collins did hear and acknowledge our positions, and provided us adequate time to engage in discussion on these topics. We realize that Senator Collins is only one voice in 50 in the US Senate, and it remains to be seen whether she can be effective in moving health care reform in a positive direction given the current political climate inside the Beltway. As your academy's representatives, we remain committed in our advocacy for our patients and our physician members. 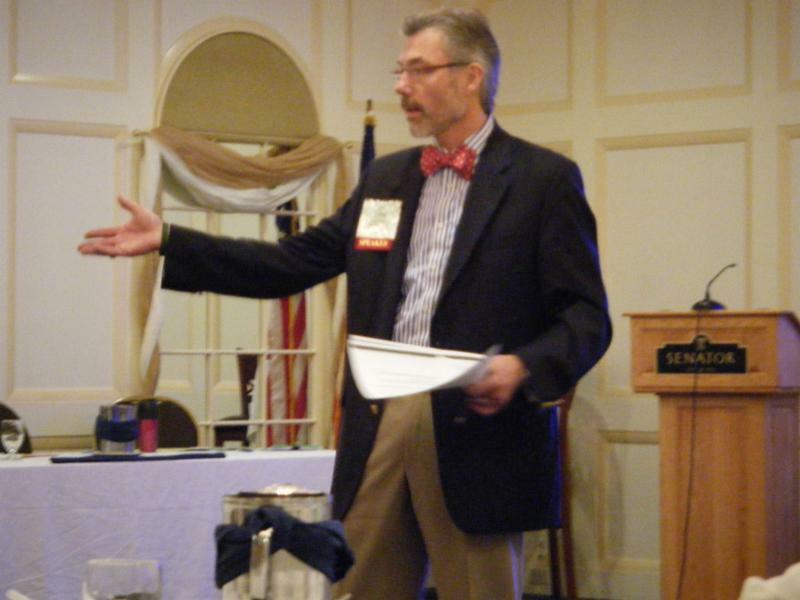 If you feel moved to have your voice heard on this issue, or on any other challenges that family physicians currently face, we want to invite you to our next 'Member Advocacy Day Training' in Augusta on April 12th & 13th, during which time you will have the opportunity to have dinner with Dr Christopher Pezzullo, Maine’s Public Health Officer, as well as meet with your elected state representatives.